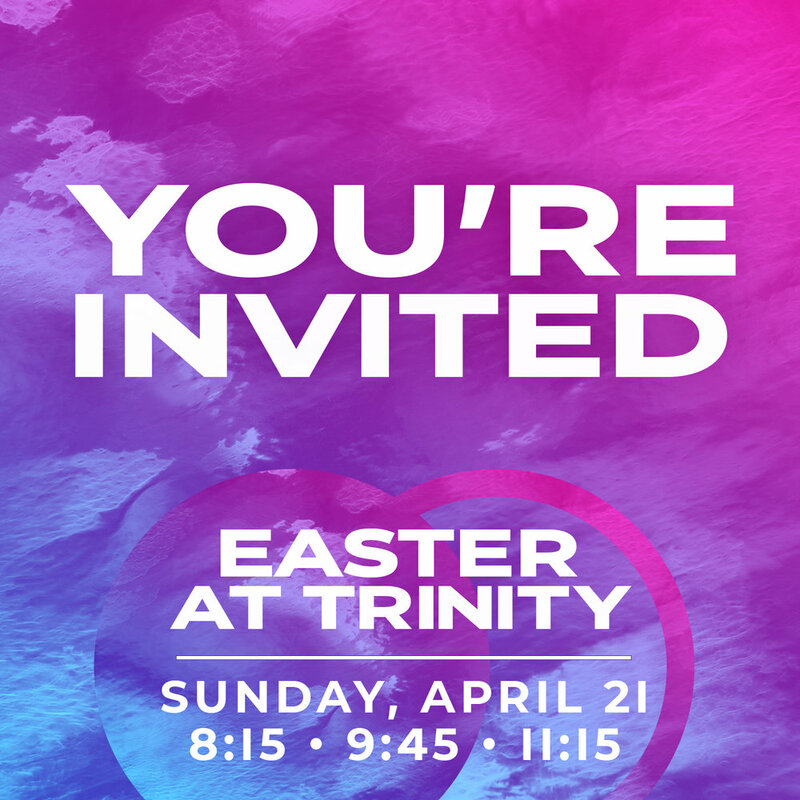 Trinity Worship Center is a home where anyone can meet and follow jesus. No matter who you are or where you're from, this is a place you can call home. We believe that you matter to God and you matter to us. The best way to know God is by looking at His son Jesus who came to us as God in flesh. 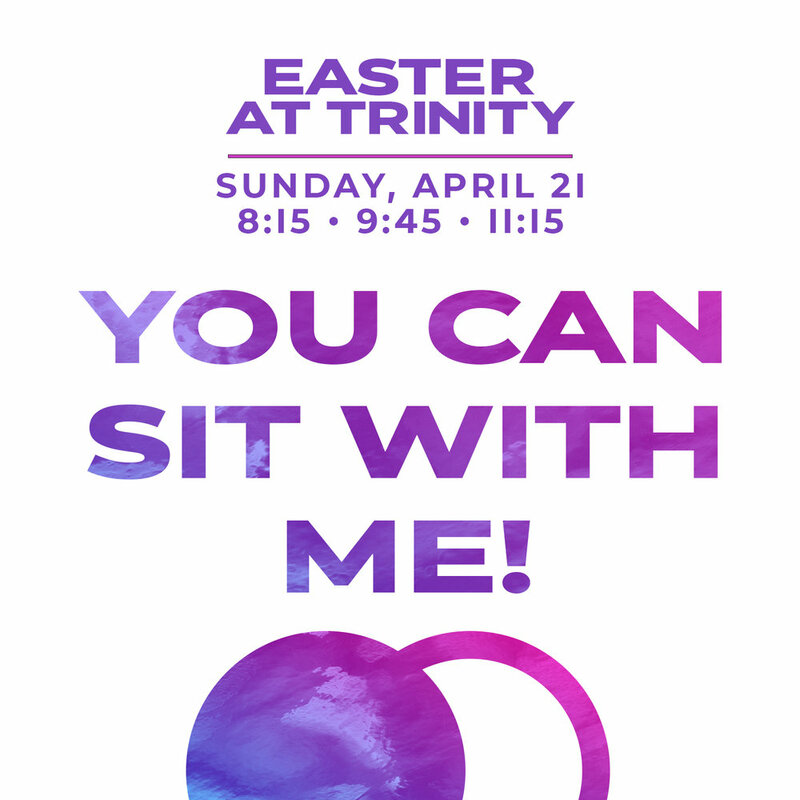 Don't miss these messages as Pastor Darrell takes a look at real people who had face-to-face encounters with Jesus. We will see how their lives were transformed, and how your life can be transformed as you get to know, more personally, the One who loves you the most. 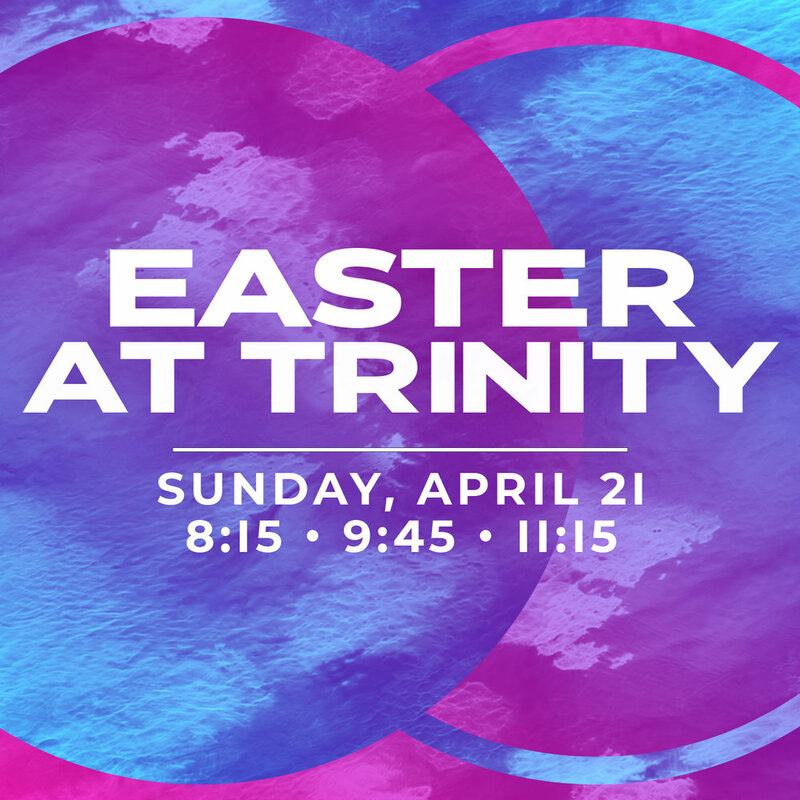 Come celebrate Easter with us on Sunday, April 21 at 8:15, 9:45, and 11:15am! Download these graphics to share on social media! Join us on Wednesday Nights for Family Night starting with a meal from 5:15 - 6:30 and Groups for all ages starting at 7pm. TWC KIDS offers age appropriate environments for kids birth to 4th grade to worship and learn about God on their level. Shift56 is our 5th and 6th grade environment. Our Shift56 students enjoy energetic games, engaging worship, and in depth teaching that will meet them where they are and challenge them to grow in their walk with the Lord as they begin to seek him on a deeper level. YouthQuake is the student ministry at Trinity Worship Center for 7th-12th grade. YouthQuake meets every Wednesday Night at 7PM for worship, messages, and small groups in the Student Loft. We never stop growing. Next Steps are all about continuing to grow in your walk with the Lord.